 Our product is derived from an exceptional tree possessing many vital substances. 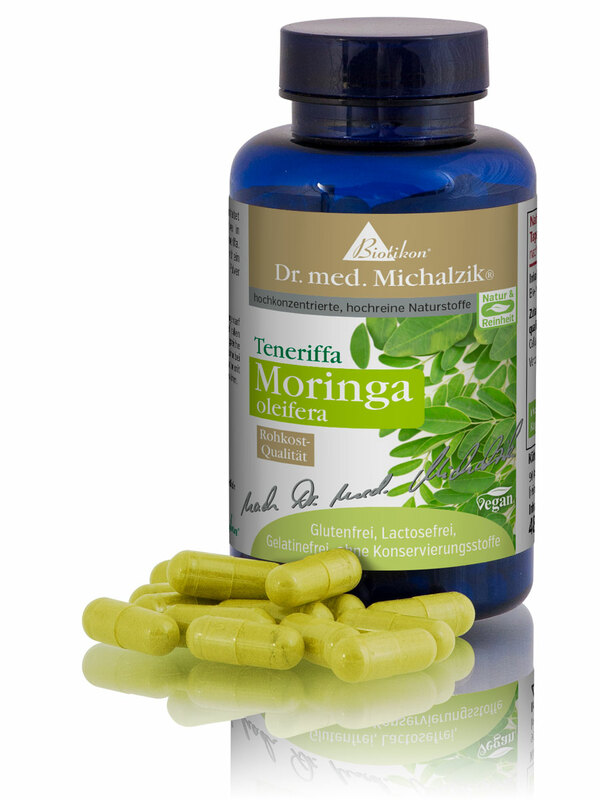 The special feature of Morninga is its high density of vital nutrients. Tenerife Moringa by Dr. Alexander Michalzik M.D. 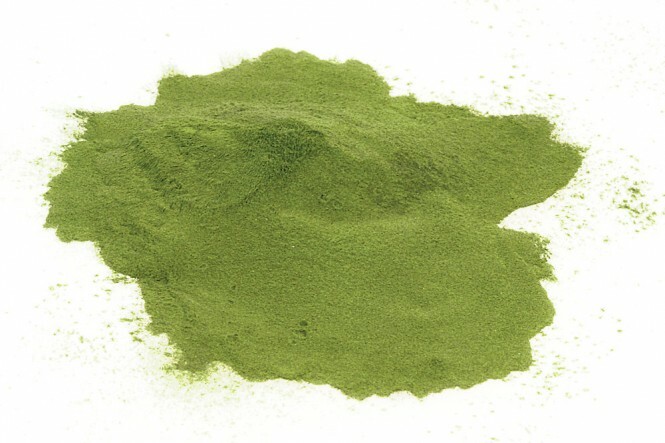 contains 400 mg Moringa powder per capsule. Instead of the extract, we now offer you a high-quality, organically-grown Tenerife-Moringa product in its raw food form – and at the same price. The organic Moringa leaves are washed and processed to a powder by a particularly gentle dehydration process. 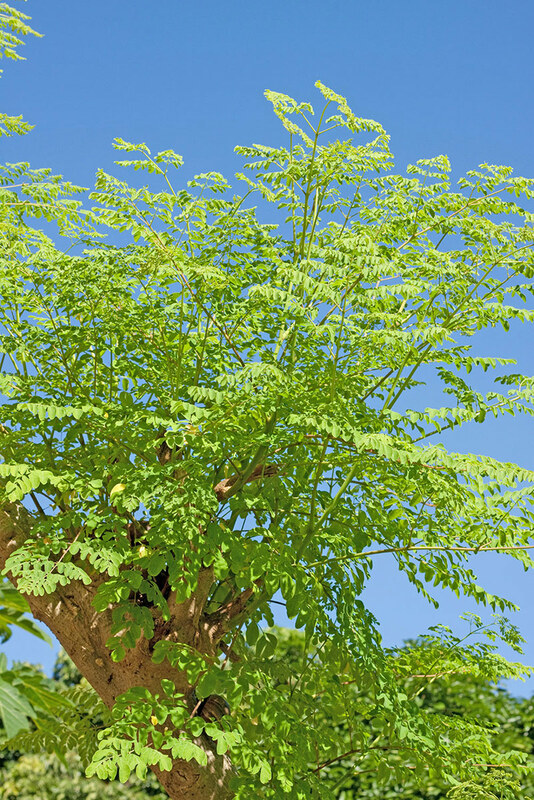 In many places, the Moringa oleifera tree is often referred to as a "wonder tree". The original habitat of Moringa oleifera is the Himalayas. 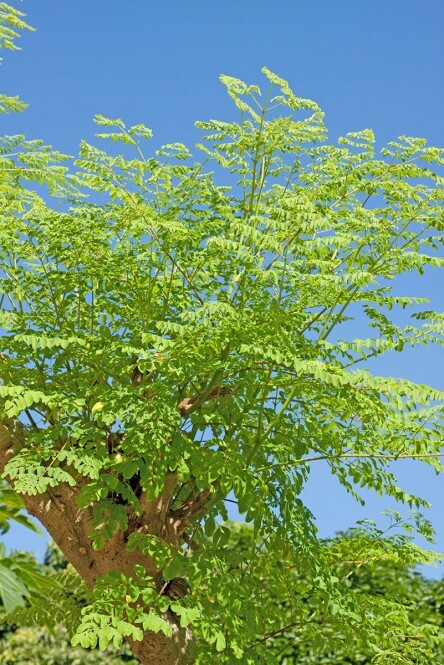 Moringa oleifera is now growing worldwide where the appropriate climatic conditions exist. 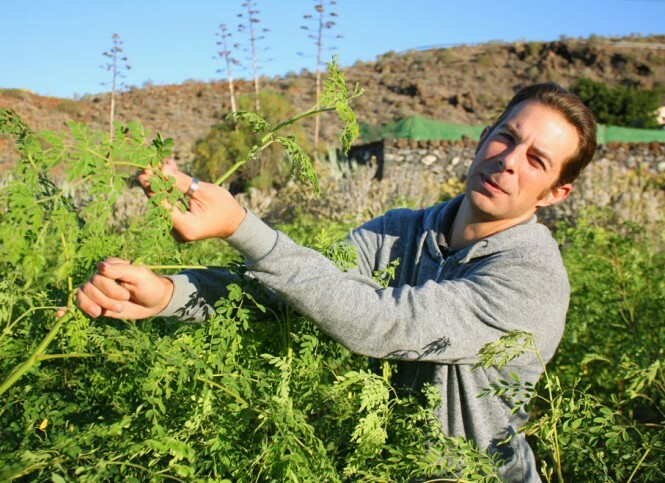 Moringa from Tenerife by Dr. Michalzik is subject to strict examinations of German supervisory authorities. It is manufactured by use of gentle production technologies without heat or additives and without the use of processing agents which are not required to be mentioned on the packaging. Adults: 1 capsule three times a day after a meal. 90 capsules, each capsule contains 400 mg of raw organic Moringa oleifera powder.